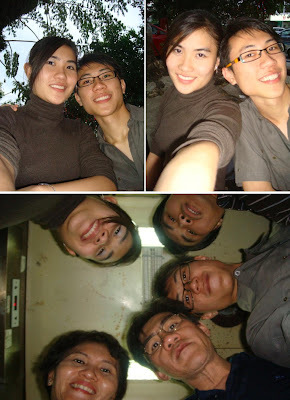 Shing's Adventures...: 2008 LUCKY SE7EN~~!!! It has been more than a month since I came back from Hawaii...time really flies!!! 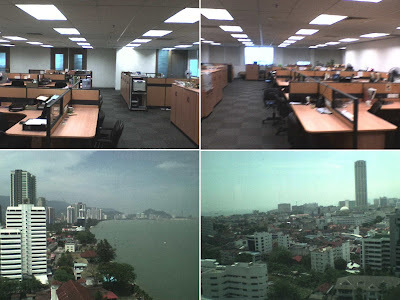 Chinese New Year is almost over and I've also started my internship for 3 days already. The 7th of the first 3 months of 2008 are all quite special for me.... Haha!!! Lucky SEVEN!! What a great start for 2008!! Mar 7...WuChun's comin' for Romantic Princess Promo!!!! 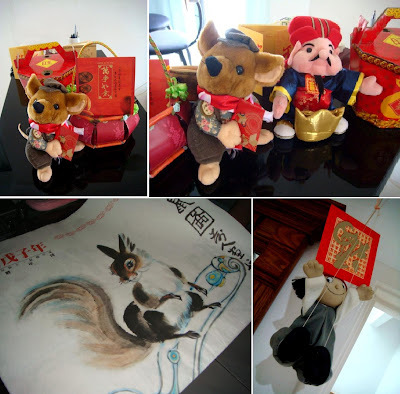 Not much CNY decoration at home...juz these few...kinda weird...haha!! 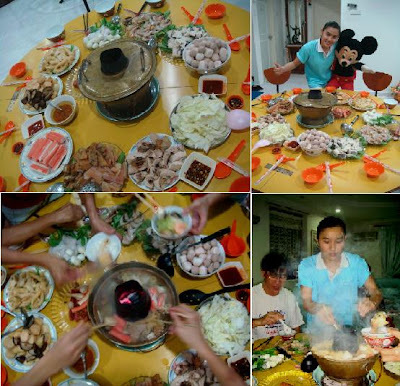 Traditional charcoal steamboat for reunion dinner...Yum yum!! What were we doing at nite on CNY eve??? Nope...no gambling!! 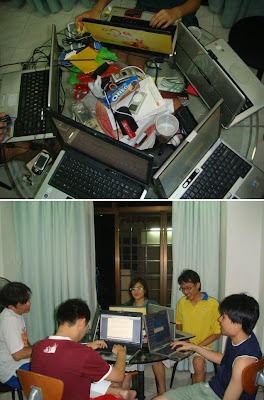 5 laptops...looked more like a CC...Wakaka~!!! 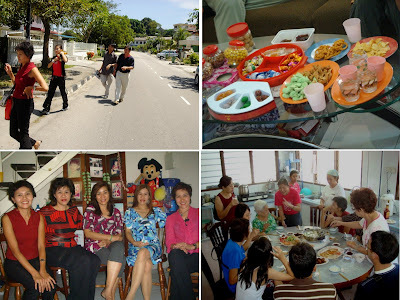 1st day ~ CNY is all about visiting relatives...eating...& talking!!! 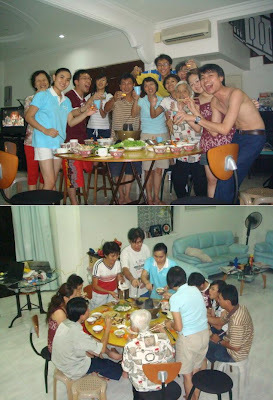 Fraternal relatives...we get to take this kind of photo only once in a year...very precious oo!! 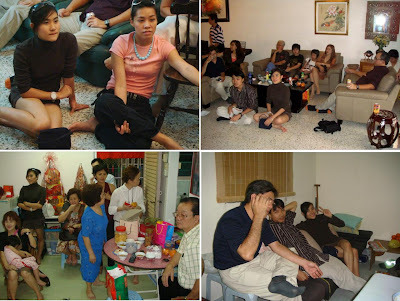 Missed out one very important thing that we muz do during CNY...WATCH TV everywhere I go! !